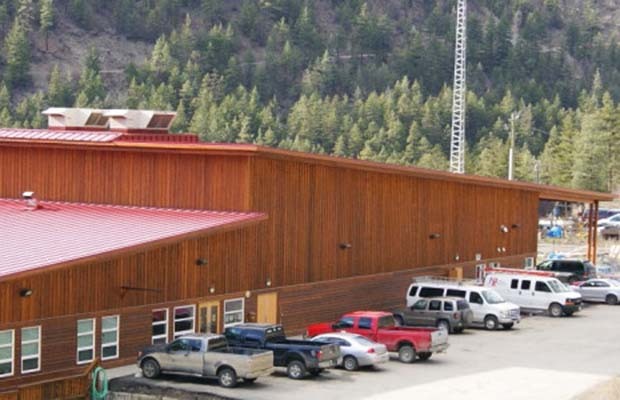 On Wednesday, October 14, 2015, before 8:30 a.m., a man with a hammer attacked at least 10 individuals in the offices of the Bridge River Indian Band, near Lillooet, British Columbia. One man is reported dead and as many as 10 people are hurt, some with life-threatening injuries. When the Royal Canadian Mounted Police (RCMP) arrived they found the suspect already restrained. "RCMP members arrested the male but were unable to transport him as he became unconscious and unresponsive," the release said. The officers started CPR, but resuscitation efforts were unsuccessful and the man was pronounced dead at the scene, police said. Coroner Barb McLintock confirmed one man had died in the incident but couldn't provide further details. The B.C. Coroners Service was sending a team to investigate, she added. 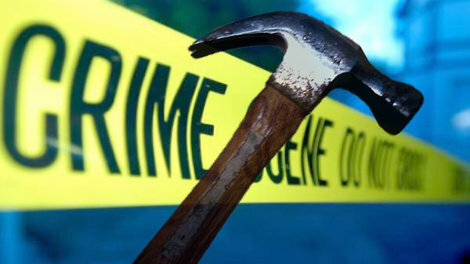 An emergency worker who didn't want to be named said the man apparently attacked one person with the hammer, and when others in the office went to help they were also beaten. Because the man died while in police custody, the Independent Investigations Office has stepped in to the case to investigate. Bridge River is a tiny aboriginal town located about nine kilometres northwest of Lillooet, in B.C. 's Interior. The Bridge River Indian Band offices where the attack occurred. The Bridge River Indian Band also known as the Nxwísten First Nation, the Xwisten First Nation, and the Bridge River Band, is a First Nations government located in the Central Interior-Fraser Canyon region of the Canadian province of British Columbia. It is a member of the Lillooet Tribal Council (also known as the St'at'imc Nation), which is the largest grouping of band governments of the St'at'imc people (a/k/a the Lillooet people). The Bridge River Indian Band's offices are located on BC Highway 40 in the lower Bridge River valley, a few miles outside of Lillooet, British Columbia, which is about 150 miles northeast of Vancouver, British Columbia, on the northern end of the town of Lillooet. Its residential areas are scattered through its reserve, one of the largest in British Columbia, with a newer residential subdivision adjacent to Highway 40 near the band offices, about 15 kilometres from Lillooet. It is one of the three main band communities of "metropolitan Lillooet", the others being the Cayoose Creek Indian Band (Sekwelwas First Nation) and the T'it'kt First Nation Lillooet Band), all of which border on the District of Lillooet. Another "bridge" name for the curious. This time it's potentially radioactive! The Bridgeton Landfill fire is spreading and is now about 1000 feet from the Manhattan Project radioactive waste dump.